The week Junior is a subscription children’s newspaper which teachers are invited to explore freely for 6 weeks. “The Week Junior is a brilliant current affairs magazine for children aged between 8 and 14. It’s filled with fascinating stories and information, written to engage curious young minds and encourage them to explore and understand the world around them. 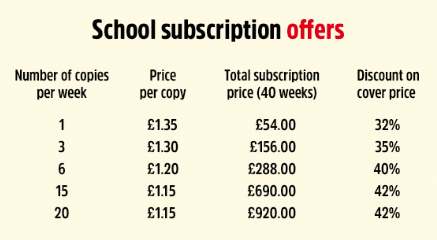 A basic school subscription means that one copy of the magazine would be delivered to the school each Friday during term time, which gives full access to the archive, for £54 for the year. The Week Junior has a section of free resources, these seem to be the centre pages from lots of the magazines. I looked at the Most famous Monster in the World ( Frankenstein) and “All about Potter’s Potions” from the English resources, they are posters, very interesting if you are studying something related to the books or content of the books. The do have a great video about Fake News which should be useful for any topics covering the news. 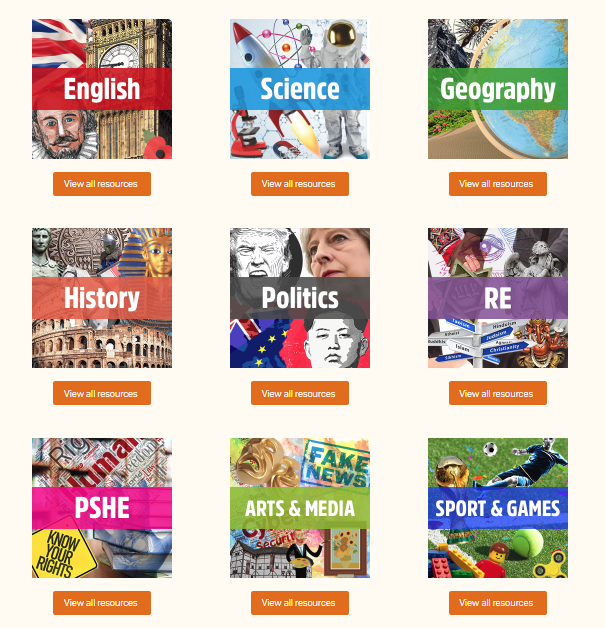 There is a whole section on politics which could be useful, as there is so little on the topic available for children in the UK.